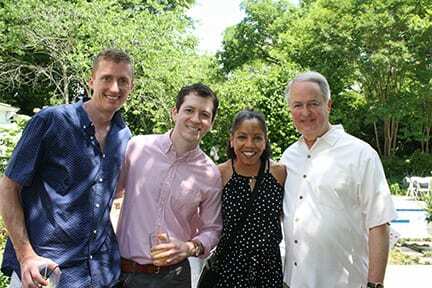 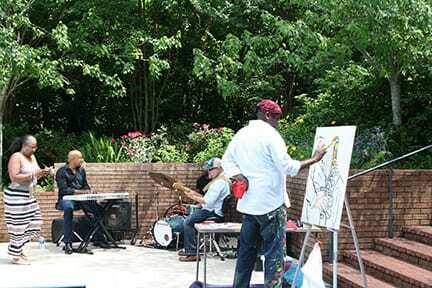 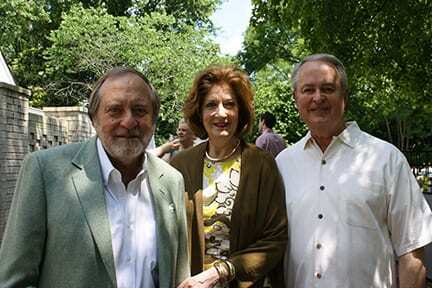 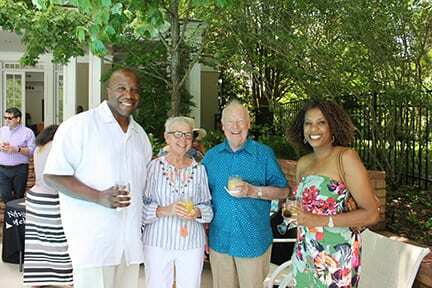 NASHVILLE, TN — The Nashville General Hospital Foundation recently hosted its second annual Spring Nashville Jazz Brunch. 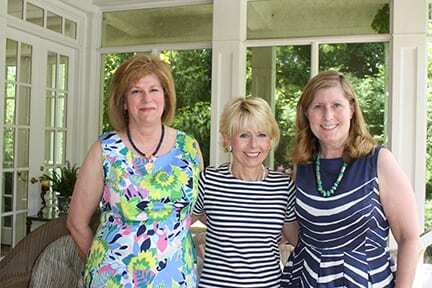 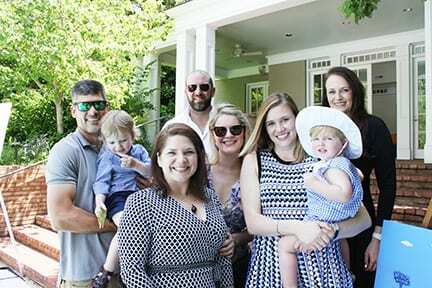 The event was held on Saturday, May 19, at the home of Kim Looney from 11:00 a.m. – 1:00 p.m. During the event, guests, donors and sponsors enjoyed a Southern brunch and participated in a silent auction while listening to a live performance by the Erik Blue Band. 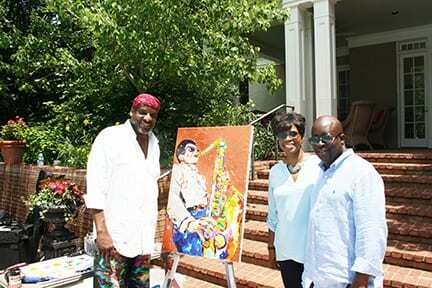 All proceeds went towards the support of Nashville General Hospital’s patients.